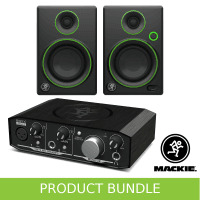 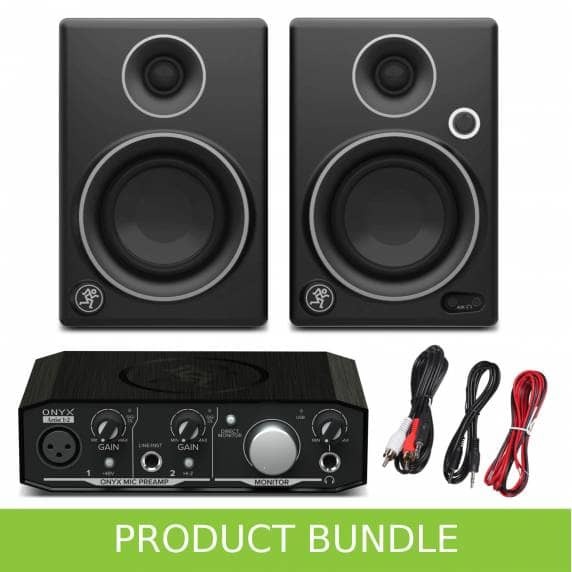 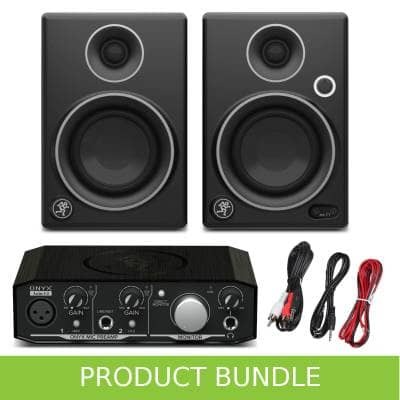 This home studio recording bundle consists of Mackie CR3 Active Studio Monitors and the Mackie Onyx Artsist 1.2 USB Audio Interface. 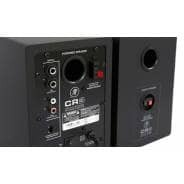 The Mackie CR3's offer studio-quality design, sound and performance for all recording and mastering. 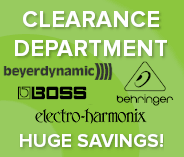 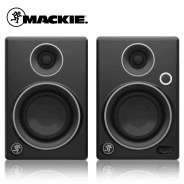 They deliver 50W of clean, articulate stereo sound to ensure you can work to the highest standard. 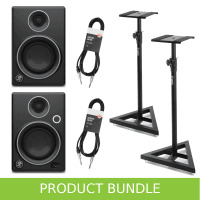 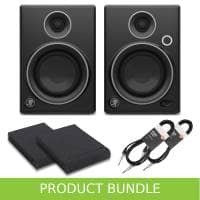 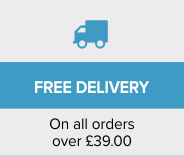 The Mackie CR3 monitors are supplied with connector cables and acoustic foam pads. 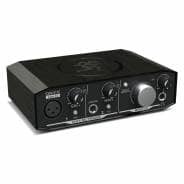 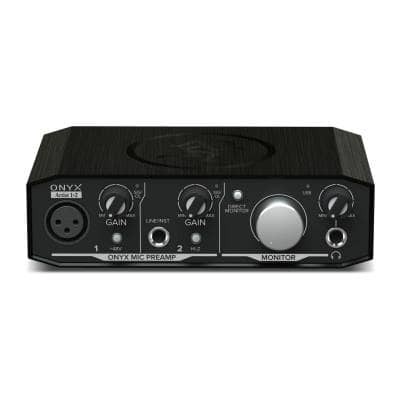 The Mackie Onyx Artist is a 1-in 2-out USB audio interface perfect for singer-songwriters and content creators. 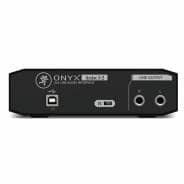 The Onyx Artist features high-resolution 24-bit/192kHz converters, premium Mackieanalogueg circuitry, and a rugged design are what you will find in the high-end Onyx Series of USB Audio Interfaces. The Artist 1.2 offer direct monitoring, so you can directly hear into your monitors or headphones what is passing through your interface without interference from your PC. 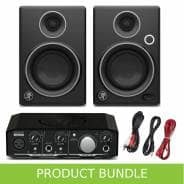 Also included with this professional interface is Tracktion T7 multi-awarding workstation that features powerful and creative tools to inspire the modern musician. 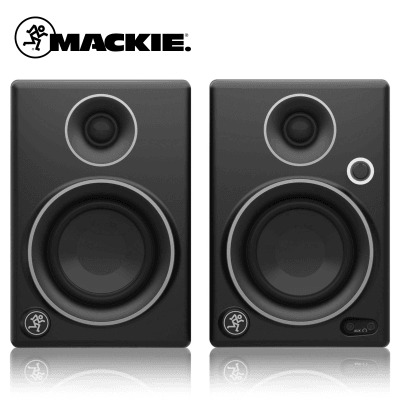 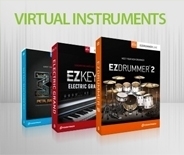 Unlike typical ‘Lite’ versions, T7 does not impose any restrictions – you get unlimited track count, powerful features, compatibility with all popular plugins and efficient performance on Mac®, Windows®, and Linux® operating systems.